« Public Transit in the San Fernando Valley: Hero or Villain? Kotkin and Ozuna give a compelling insight on the current socio-economic condition of the San Fernando Valley using empirical data via surveys and statistics taken in this geographic area. From its beginnings during the Rancho Period, the early Spanish settlers established presidios, pueblos, and missions; infrastructure to house the Spanish migrant population. These major architectural components that made up much of the Spanish’s living inhabitance required a laboring workforce that was mostly made up of Native Americans. Many attempts to colonize and convert Native Americans failed, resentment and hostility caused many fights to break out. Civil unrest began to diminish the Native American Indian population. Most Indians were killed off due to the spreading of diseases that they were unable to fight off. As time went on, the need for cheap labor was a still a necessity; unable to keep up with the demand of this workforce, the Mexican worker became the Native American’s substitute. Kotkin and Ozuna explain the dynamics of the San Fernando Valley in the 1920’s. Mostly white middle-class, the valley was laid out on a grid and was systematically designated as a home-owners’ landscape, huge plots of land were subdivided into a highly repetitive cookie cutter format, consisting of a front yard, garage, home, and backyard. Affordability was only deemed to mostly White Americans due to special government incentives or just relative household income that gave them the ease to finance and pay for these new pieces of land. Legal zoning regulations of the time also deterred minorities from being able to own homes in specifically designated areas – a legal practice known as ‘Red Lining’. 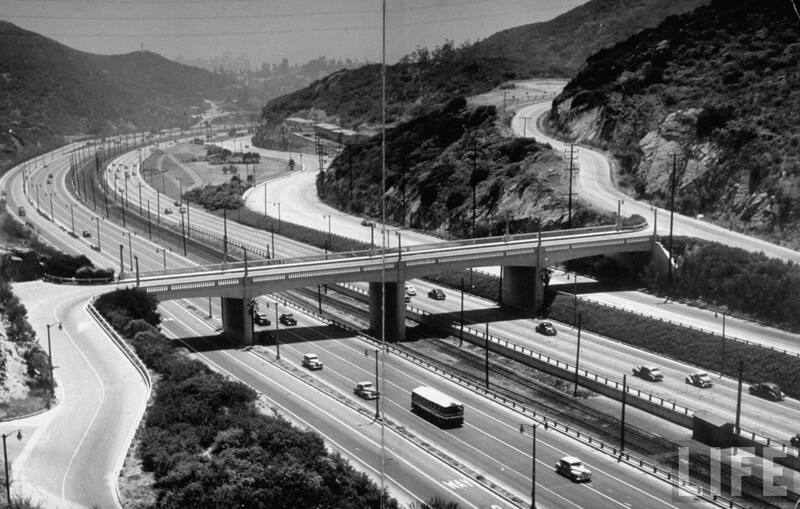 The 1950’s was a time when the San Fernando Valley underwent a transformative cultural shift. At a time when 90% of the San Fernando Valley’s population was typically White Americans, the Post War Era saw an incredible transformation to a more diverse cultural population. 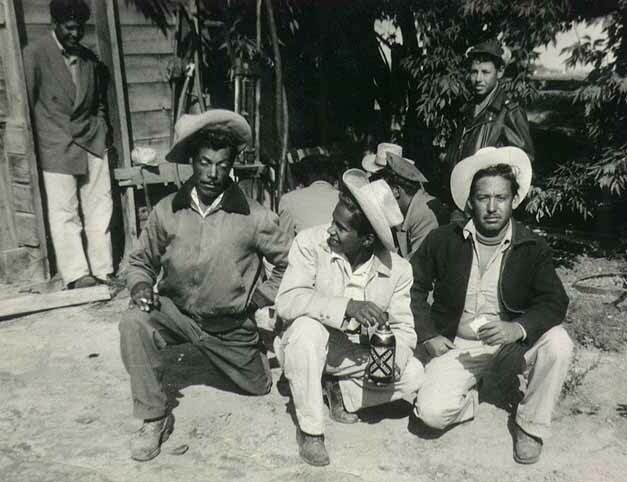 Mexican workers made up most of the manual labor being done in the San Fernando Valley, lack of oversight and the ease of attaining cheap labor allowed American homeowners the luxury of hiring extra hands to do household manual work such as mowing lawns, servicing pools, and even small scale construction. With mobility and accessibility available to the valley; many immigrant workers were able to find employment. Another factor attributing to the shift was the steep increases in living expenses in the more affluent areas of the inner city; gentrification is a socio-economic factor that causes low-income families to sprawl away from urban city centers due to trends and changes in the housing market.